If you have filed personal bankrupcy several years ago, can your income tax refund be with held. 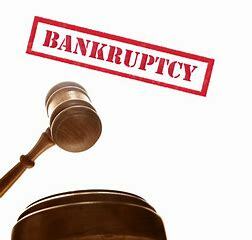 I filed Bankruptcy in 2011 and it has been finalized in sept 2011. Will all my creditors be sending me 1099c statements in mail.